During the Thursday night Game Awards event, Tencent Games launched a trailer for its very exciting, snowed-in new map of PUBG. This new 6×6 map has been named Vikendi and has been revealed to be deeply wreathed in the snow. 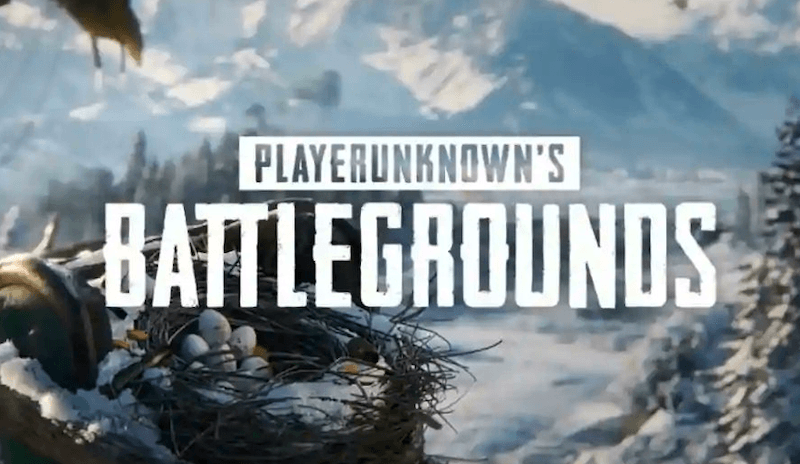 The PUBG trailer shows the glimpses of the new map and hints towards some serious snow hurdles. The tweet by official PUBG account reads, “Winter has Come to #PUBG”. Although there are no additional details entailed along with the trailer, we get to see a dead soldier, a grenade and a bird venturing in the snowy territory. Now, Tencent Games announced that PUBG Mobile would also get the new map with 0.10 update and the servers will go live on December 19. Read ahead to know more about the new PUBG 0.10.0 update which brings the Vikendi map on-board.